Tasmania has everything a rider could ask for – and more. For such a small island the variety of cycling in Tasmania is unparalleled anywhere in the world. From the sandy beaches of the East Coast to the rainforests and hills of the West Coast. From the tourist draw cards such Cradle Mountain and Port Arthur to hundreds of kilometers of quiet gravel and rural roads with little traffic. There’s the Tasmanian Trail that follows dirt roads and forestry trails for 500km from Devonport on the North Coast to Dover in the south. Or get well off the beaten track and car free on Maria Island. 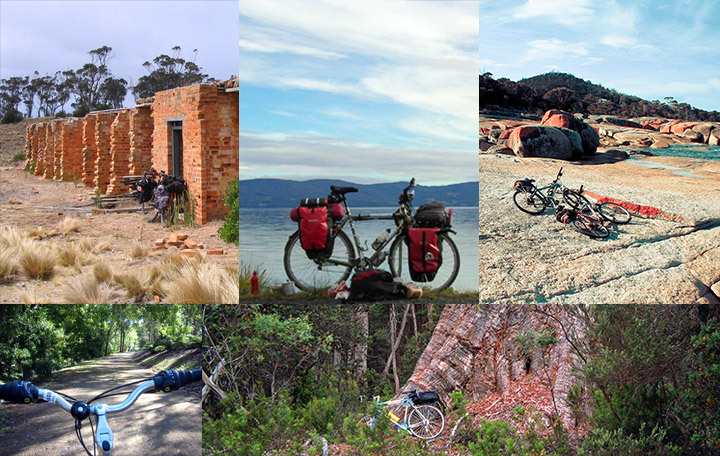 LongHaul Tasmania hires fully equipped Surly and Vivente touring bikes , Ortleib Front and Rear Panniers and BOB trailers. We provide gear that is a pleasure to ride. Our fleet of Vivente World Randonneur touring bikes are sturdy, comfortable and reliable, exactly what you need for riding in Tasmania, whether on a classic day ride, a gravel grinding mission or a three week tour around the State. 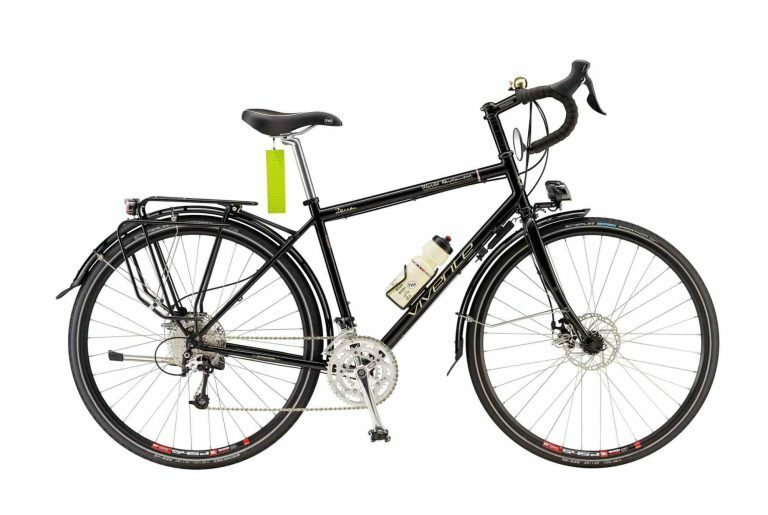 The Vivente bikes are the best off the shelf touring bike available in Australia. 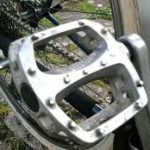 Each bike is fitted with mudguards, a rear rack and is supplied with a helmet, pump, spare tube, puncture repair kit, lock and multi tool, dynamo lighting and USB device charging. Hire a bike (or two or three!) now for your adventure in Tasmania. 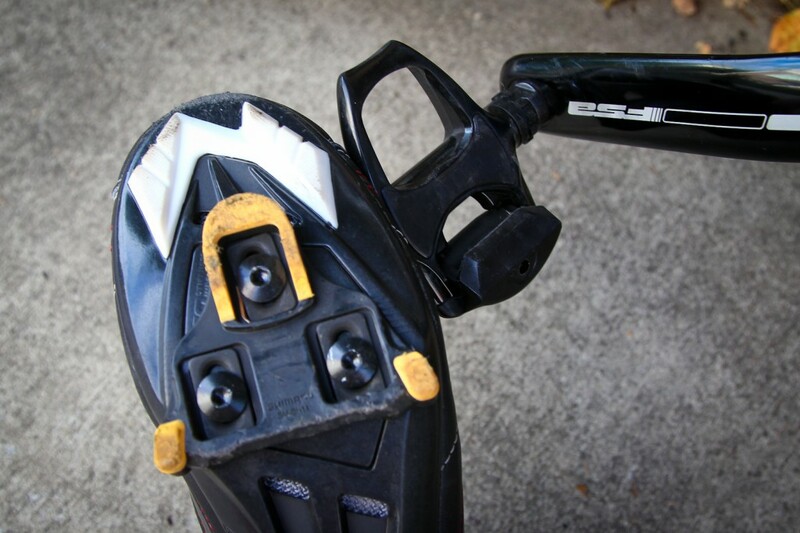 Flat Pedals – Shoes not attached to the pedal in any way, can be used with any footwear. 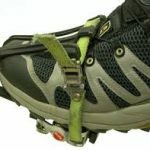 Traditional Toe Clips – Shoes attached loosely to the pedals with the toe straps, can be used with any footwear. 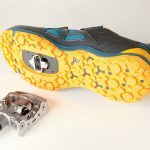 Shimano MTB/Touring Clipless Pedals – Special shoes required with small metal cleats that attach the shoes to the pedals. 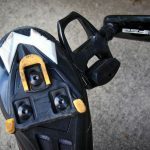 Shimano SPD Road Clipless Pedals – Special shoes required with large plastic cleats that attach the shoes to the pedals. 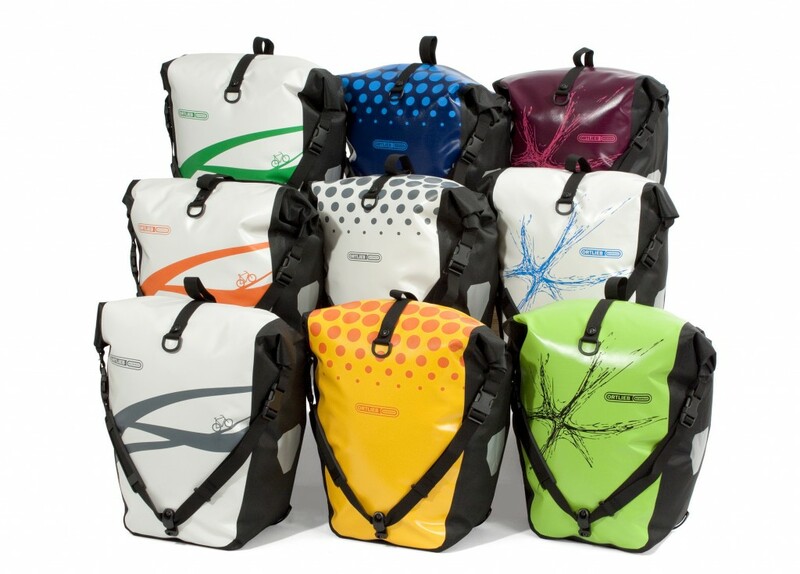 Ortlieb Back Roller Classics panniers waterproof and tough. The best panniers for cycle touring. Guaranteed to keep your gear dry if it rains. It does sometimes in Tassie! 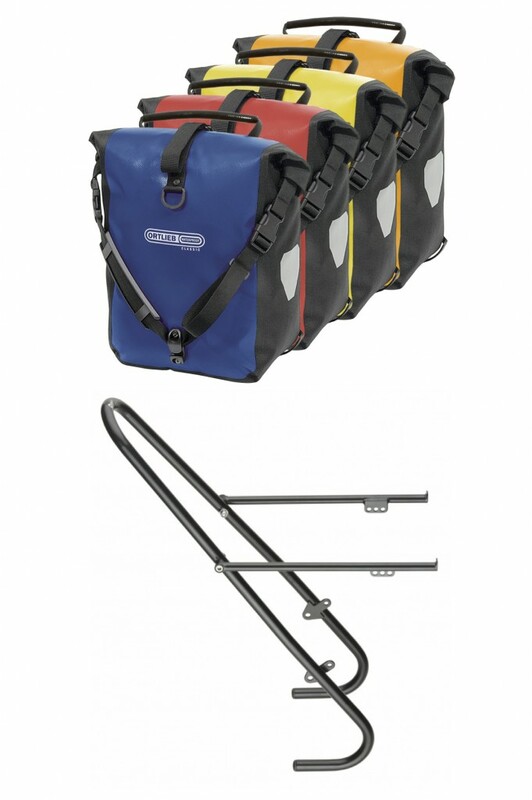 If you are carrying more gear than will fit in rear panniers complete the set on your hire Surly Disc Trucker with a pair of Ortlieb Front Roller Classic panniers and Tubus Tara low rider front rack. If you wish to hire a Tubus Tara front rack and provide your own front panniers the hire rate is 50% of the prices listed. 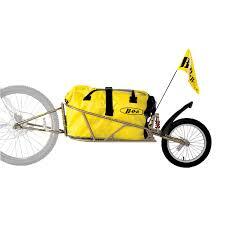 The classic Beast of Burden for those with lots of gear or simply prefer the ease and simplicity of a trailer. 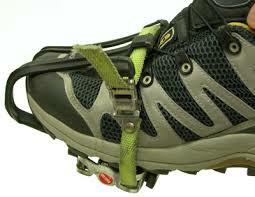 Supplied with the BOB cavernous heavy duty waterproof bag. READY TO HIRE A BIKE AND SOME GEAR? TELL US WHAT YOU NEED AND WE’LL MAKE IT HAPPEN. 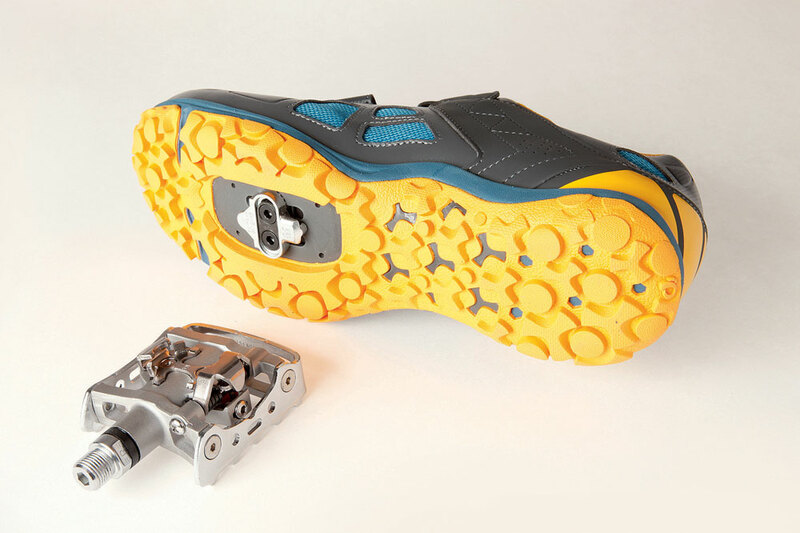 Inside leg measurement wearing your usual cycling shoes. 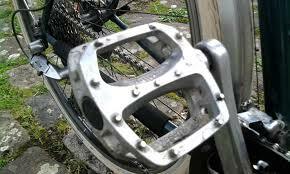 Measure carefully so your bike fits you perfectly.